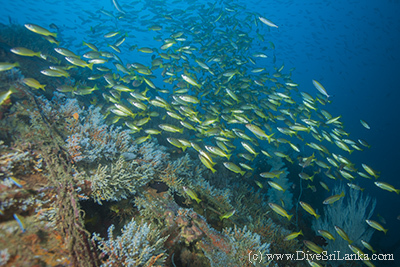 Not sure how to get about diving in Sri Lanka and where to dive? Not sure about accommodation, transport, sightseeing and other exciting adventure activities and individual / group tours? Prefer an end-to-end personalized experience starting from your pick up at the airport to, dive and travel around this beautiful Island and a drop off back to the airport? More importantly, prefer to make green choices so that your vacation has the least impact on the environment?